Where minor cuts, grazes and burns are concerned, making sure you take the right measures to protect and care for the injury is important. This ensures that no complications arise and the injury doesn’t get worse over time instead of healing cleanly. So stocking up on wound dressing products can be especially helpful to ensure that you’re able to provide quick aid in the event of an injury. Wound dressing material is sterile and highly absorbent, which means that injuries can stay germ-free. Any light bleeding or oozing can also be contained, and the wound is protected from any external debris which may infect the injury and lead to further complications. The breathable material also allows the skin to breath easily while covered, which helps reduce discomfort and aids the healing process.  With a range of wound dressing products on offer, Chemist-4-U is on hand to ensure that you can deal with day-to-day minor injuries quickly and effectively.